Press secretary Sarah Huckabee Sanders said the security clearances of other current and former officials are also “under review.” Experts have said that stripping a security clearance in response to public criticism would be an unprecedented politicization of the clearance process. 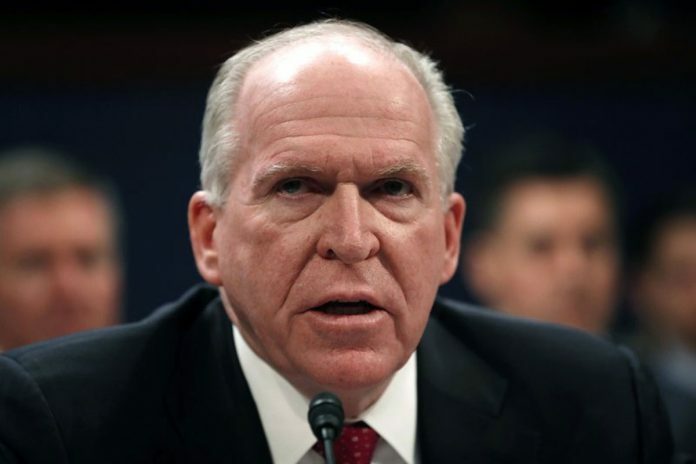 President Donald Trump is revoking the security clearance of former Obama administration CIA director John Brennan, a vocal critic of the president, the White House said Wednesday. “Mr. Brennan has recently leveraged his status as a former high-ranking official with access to highly sensitive information to make a series of unfounded and outrageous allegations, wild outbursts on the internet and television about this administration,” press secretary Sarah Huckabee Sanders said. At least two of the former officials, Comey and McCabe, do not currently have security clearances.